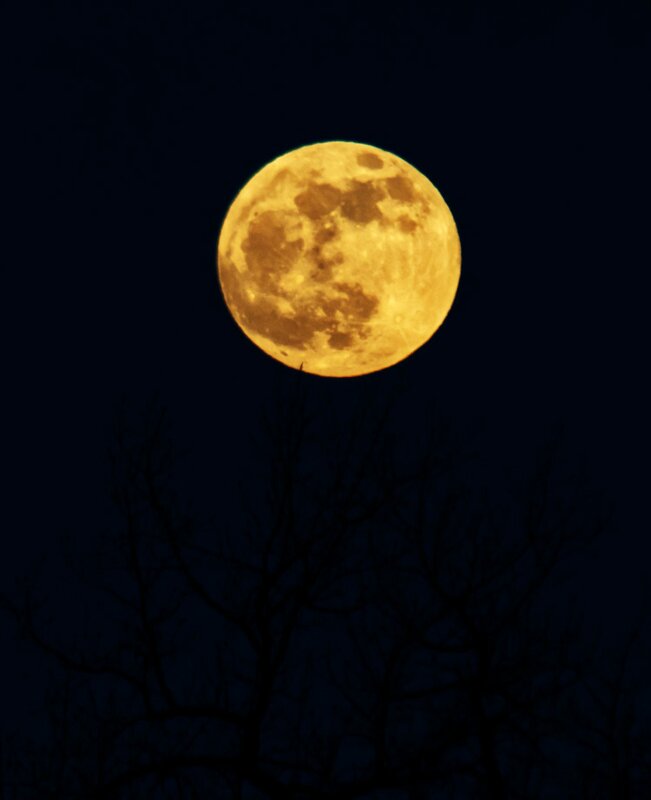 Grand Forks photographer Michael Bogert braved bone-chilling temperatures Sunday night to capture these images of the first full moon of 2019. It was also the night of the first lunar eclipse of 2019, but clouds moving in after 9:30 p.m. prevented a comprehensive panel of the event, which occurs when the Moon passes directly behind Earth and into its shadow. This can occur only when the Sun, Earth and the Moon are exactly or very closely aligned with Earth between the other two. It can only occur on the night of a full moon.